AWTT’s USAT Certified Triathlon Coaches encourage and supports every athlete looking to improve his or her fitness levels and personal goals. We offer regularly scheduled weekly workouts all led by USAT certified coaches who help guide our athletes to reach their goals. 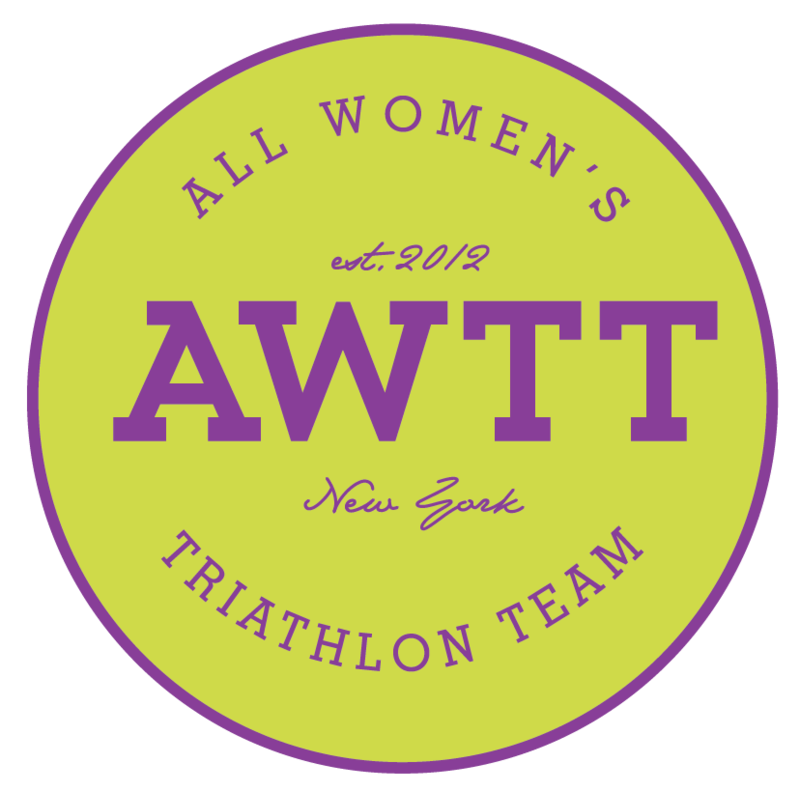 AWTT provides a wide range of services including triathlon coaching, swim coaching, bike coaching, run coaching, team memberships, and much more. 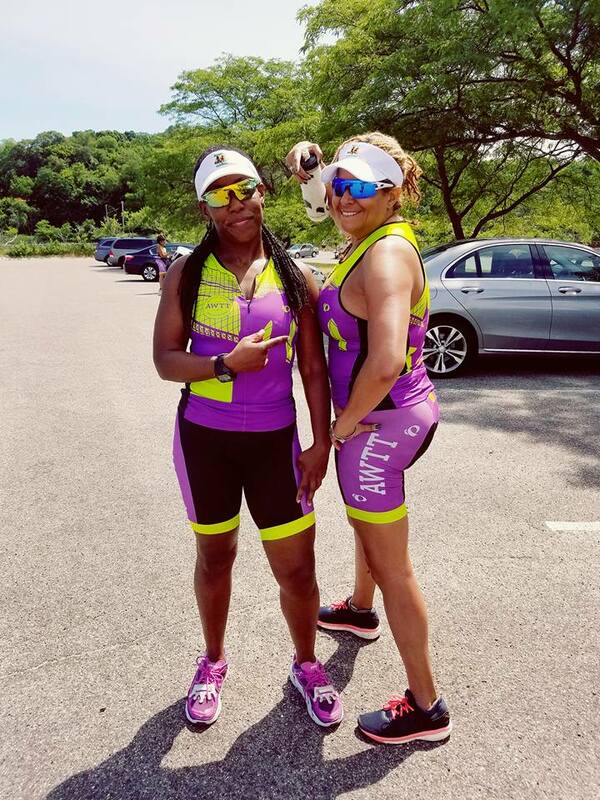 The team coaches are knowledgeable and passionate about and their goal is to help each member succeed and have fun, no matter whether you are a beginner triathletes training to complete your first triathlon or experienced triathletes training to complete Olympic and IRONMAN distance races. I am an adult onset athlete. I stumbled into my first triathlon by accident, on a whim, in 2009. At the end, I had the opportunity to meet and talk to Sally Edwards, whose energy and spirit inspired me. In the succeeding years, I participated in a race here and there, while searching for ways to get other women – particularly those of color – involved. I started to lecture and write about triathlon – while reading everything I could get my hands on – and finally in 2012 started with a core group of individuals who, a few months later, went on to complete their first mini triathlon, sprints, Olympics and Half iron distance races. I love this sport and how it can help individuals find joy and build self-esteem, fitness and community through participation. My journey began in June 2012 It all began with running, but it wasn’t enough, so I registered for a mini indoor triathlon, began taking swim lessons in January 2013, purchased a bike and completed my first triathlon in April 2013. I dreamed of being an Ironman after that race; I could “taste the iron’ and 15 months later, I completed Ironman Lake Placid. ANYTHING IS POSSIBLE.® I believe if I could do it, anyone one can if they want it bad enough and put their mind to it. My training focuses on helping my athletes overcome their limiters and provide both mental and physical training. My hope is that other women can see that it is possible to attain any dream you dream when they look at our members phenomenal accomplishments. Believe in yourself…make your dream become reality.